This elegantly designed custom condo provides true luxury for those who appreciate the finest things at home – comfort, convenience, security and privacy. 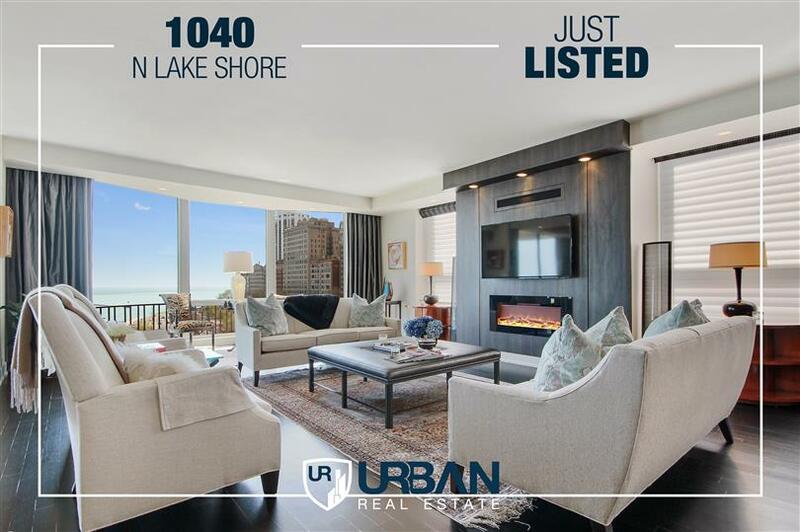 This spacious 3 bed 4½ bath home, has been meticulously renovated to have a modern yet functional feel with open floor plan and views of Lake Michigan and Oak street beach from a private balcony. Ebony wood stained floors run thought the living areas. High end appliance adorn the white granite kitchen and breakfast island, while a full wet bar and wine fridge are within easy reach of the dining and living rooms. A decorative and functional custom fire place in the great room anchor the space. A gallery leads to the 3 ensuite bedrooms, where the master boasts his and her oversized bathrooms and walk through closet. Custom doors, lights, trim, accessories and more which you would expect in a sophisticated home. The Carlyle is a full service and amenity building.